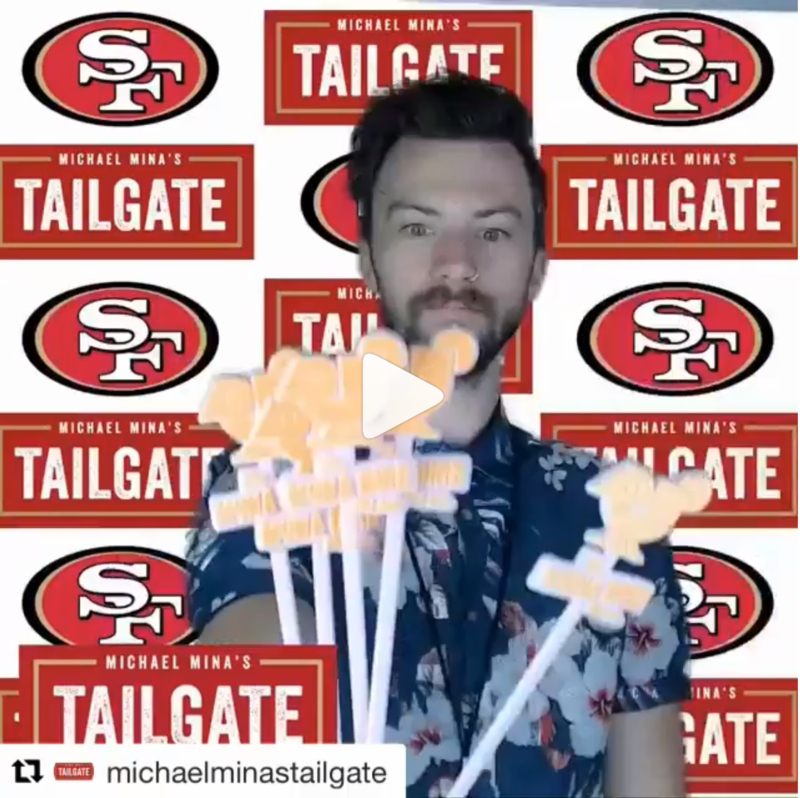 Royer-made swizzle sticks are a common sight at celebrations all around the world, including NFL tailgate parties! Recently, we were tagged in a comment by @davidlestock on @woodley26's Instagram. 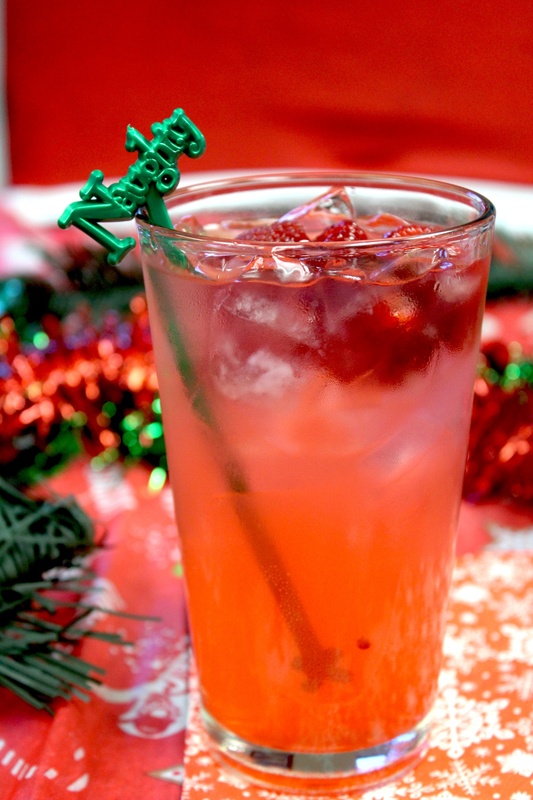 Festive Royer Swizzle Sticks Bring Holiday Cheer! 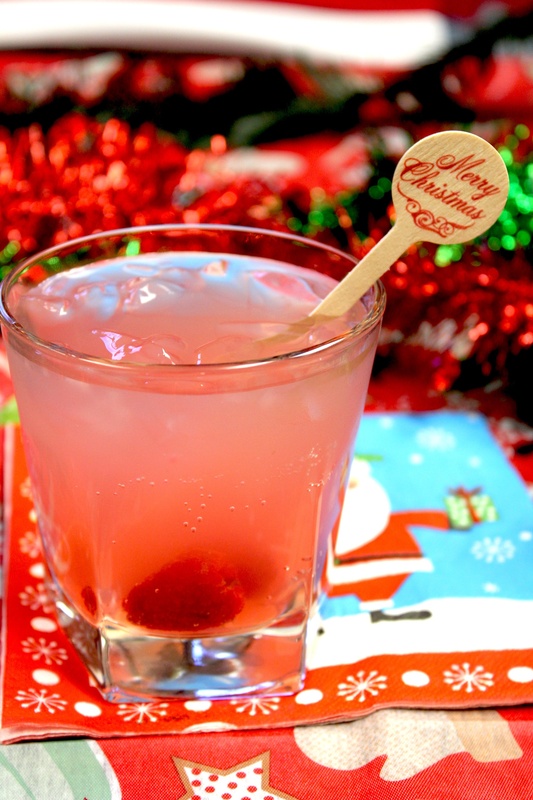 Royer's new line of Christmas-themed swizzle sticks is loaded with festive designs! 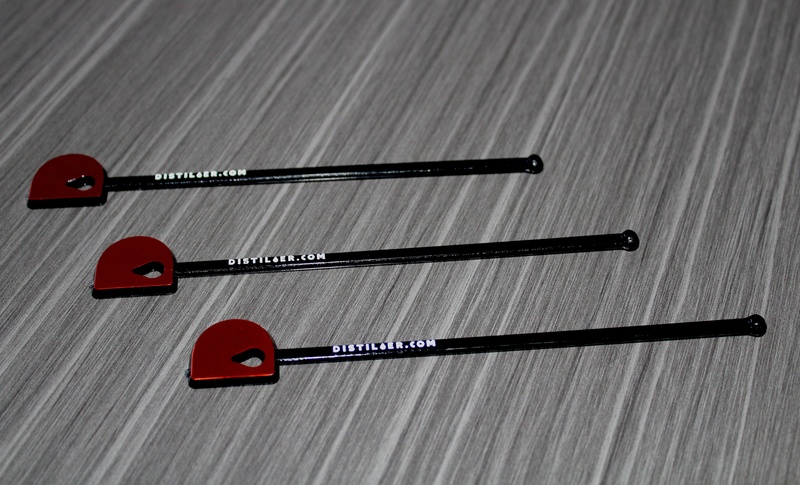 Reviews so far have been off the chart and we are excited to share photos of the stirrers in-use. Please enjoy the. New Wooden Swizzle Sticks From Royer Are Perfect For The Holidays! New wooden swizzle sticks from Royer Corporation are perfect for celebrating in style this holiday season! From Merry Christmas, to Santa, Happy Holidays and Happy New Year, our custom printed wooden. 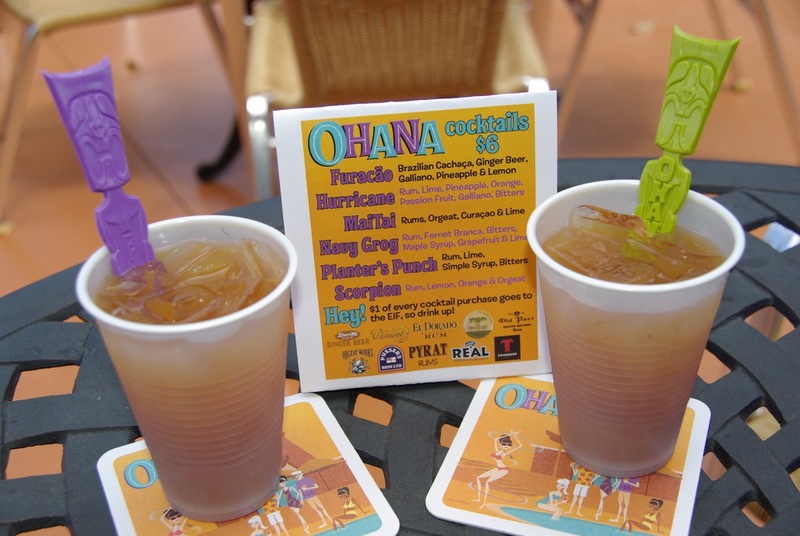 New Custom Swizzle Sticks Are a Crowd Favorite At Hala Kahiki! Known as one of the Midwest's most authentic tiki bars, Hala Kahiki has perfected their craft cocktail recipes at their current location in River Grove, IL since 1964. From their classic decor to. The leaves are beginning to fall and those cool, crisp nights we know and love are becoming more frequent. 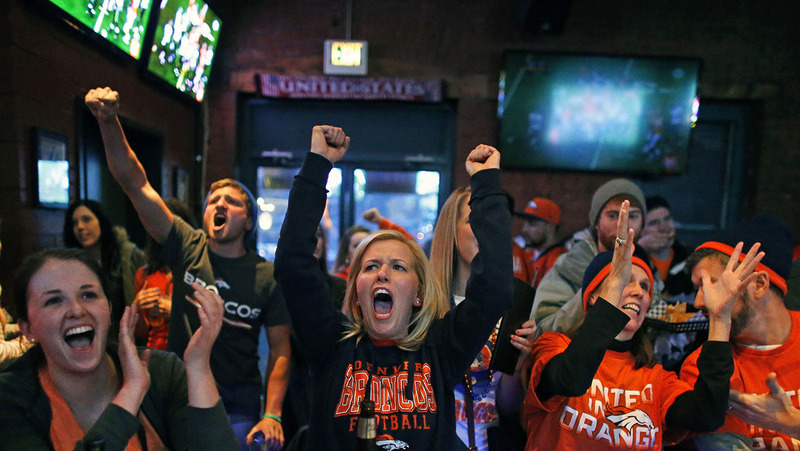 As we kick off the month of October, many restaurant owners are likely putting together.  For several decades, Royer Corporation has been a trusted promotional product supplier for giants in the airline industry. 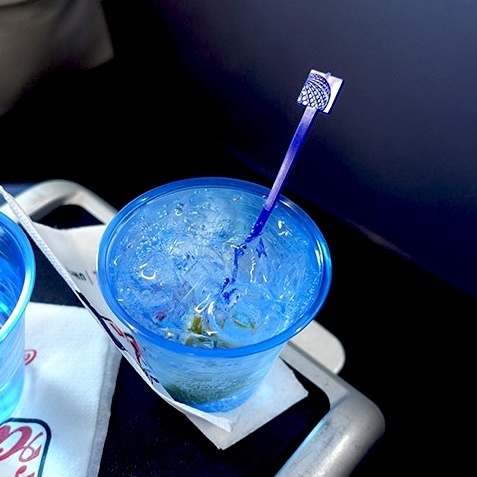 Our custom drink stirrer partnership with United Airlines has been going. Happy 60th Birthday to Royer President & CEO, Roger Williams! We would like to take a moment to wish our President & CEO, Roger Williams, a very happy 60th birthday! 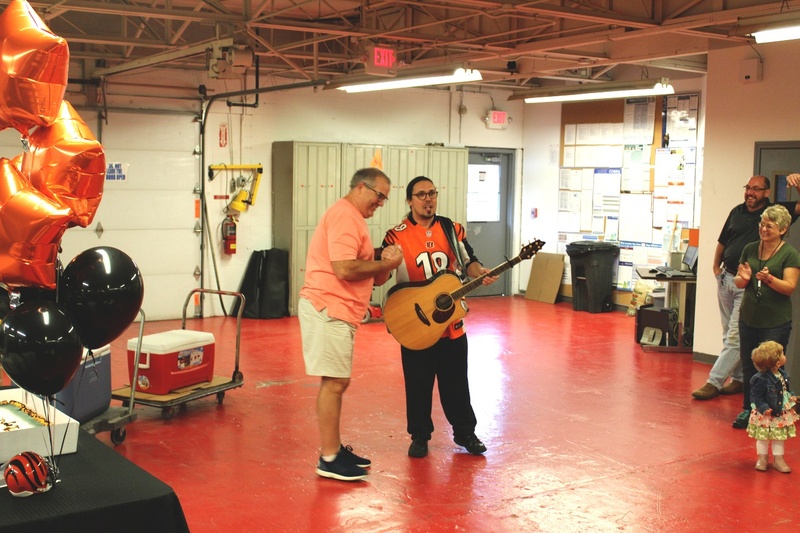 Earlier this week, the 1st shift team surprised Roger with cake and balloons featuring the. Royer Custom Drink Stirrers Featured in Distiller.com Instagram Giveaway! The Royer team recently had the opportunity to work with the fine folks at Distiller.com on a new custom drink stirrer that will be featured in a variety of the spirits experts' social media posts in. Ohana Luau at the Lake is a flat-out awesome event, year after year. 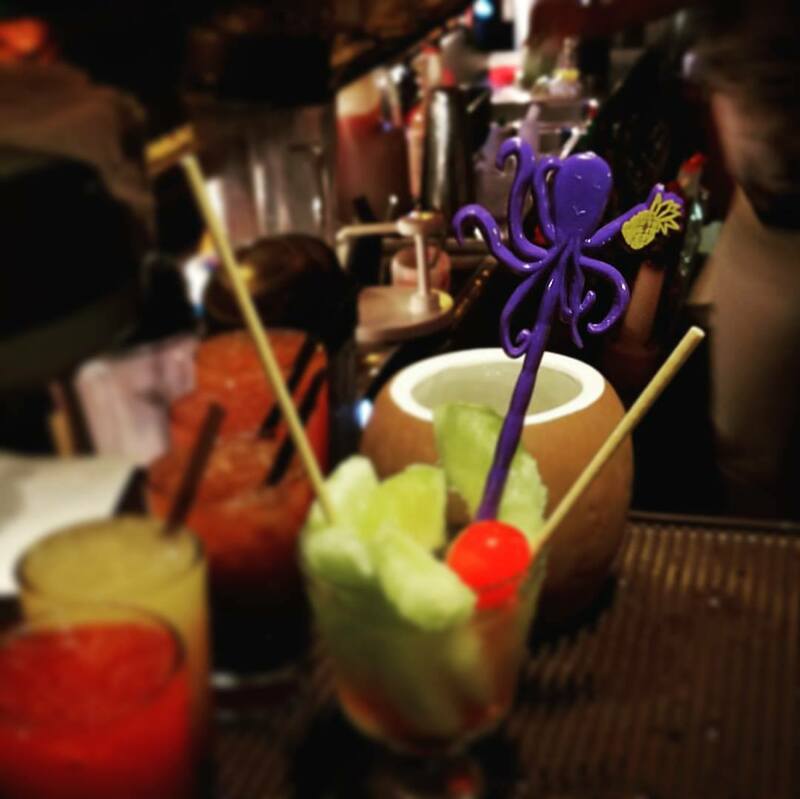 The Luau is known for signature custom swizzle sticks that give each year's celebration a unique, memorable touch! 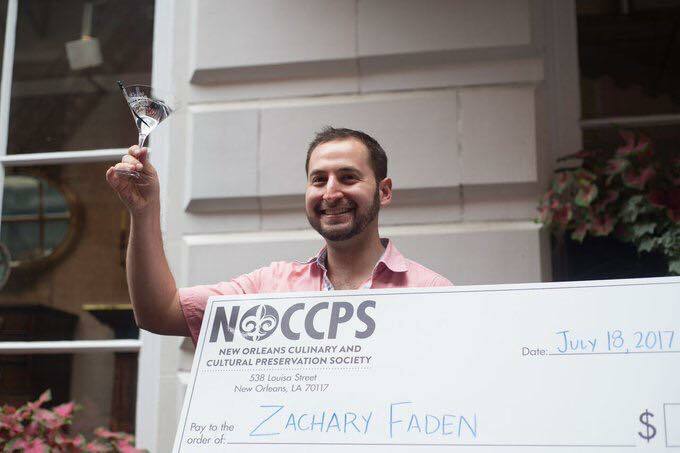 Congratulations to Zachary Faden of Mirabelle DC for being crowned the winner of the 2017 Official Cocktail Competition at Tales of the Cocktail in New Orleans. Royer Corporation was excited to be.